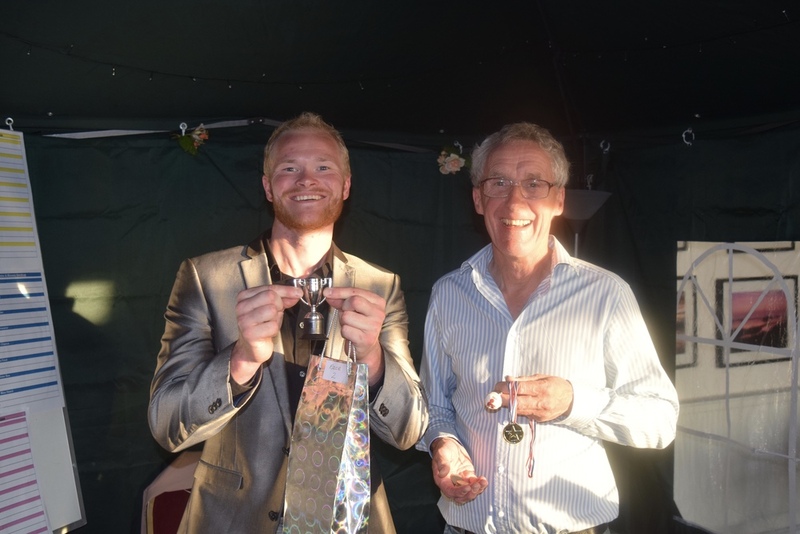 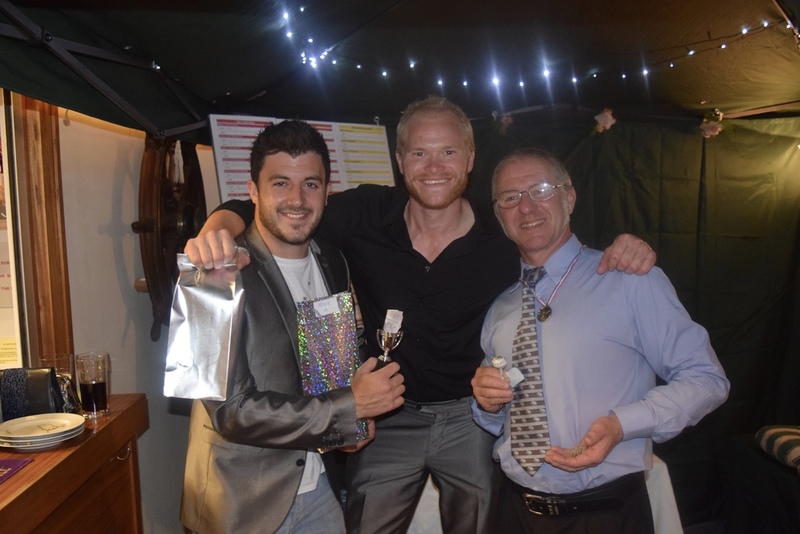 The first ever race night took place last month, which was a huge success and highly enjoyable evening. 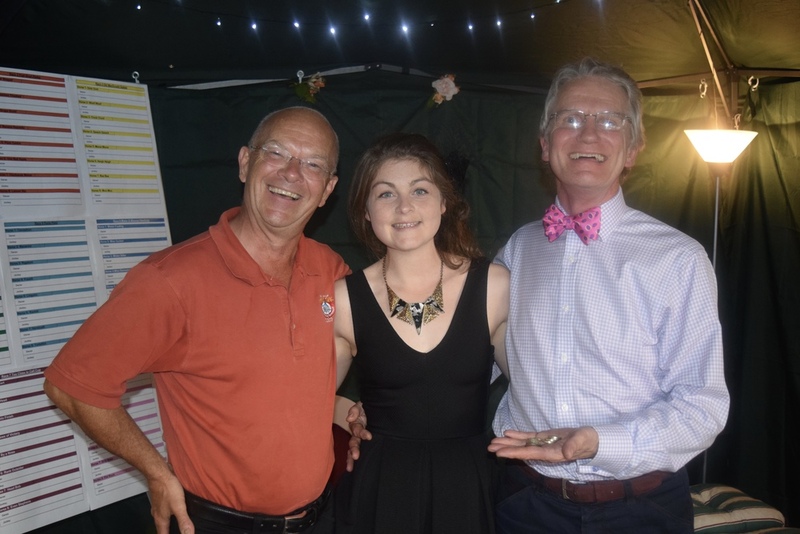 Eight races took place during the night where there was the opportunity to back a horse. 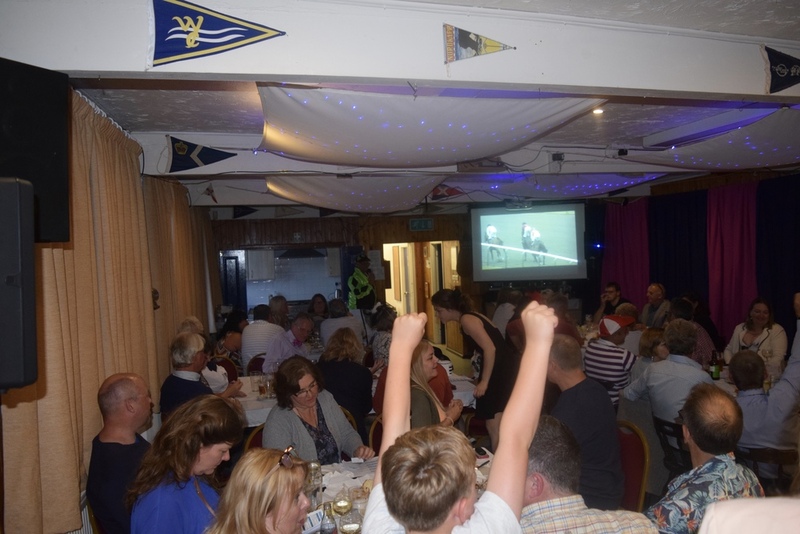 Be a jockey or owner, tables enjoyed a glass of Prosecco on arrival and food whilst watching the racing.